We have reached the end of our Paris trip series! With only a few precious days left in the city of lights, we tried to make the most of every second and enjoy the town to the fullest. So what did that mean for us? A 48-hour crepe marathon?? Mmmm, close but not quite! Amazingly enough, Todd’s sister Gail and her husband Joel had just moved to Brussels, Belgium a few months earlier with their kids Anthony and Emily so we got to meet up with them for a half-day to sightsee together. The kids really wanted to go up into the Eiffel Tower so we got to see the view from the top on a beautifully clear day. 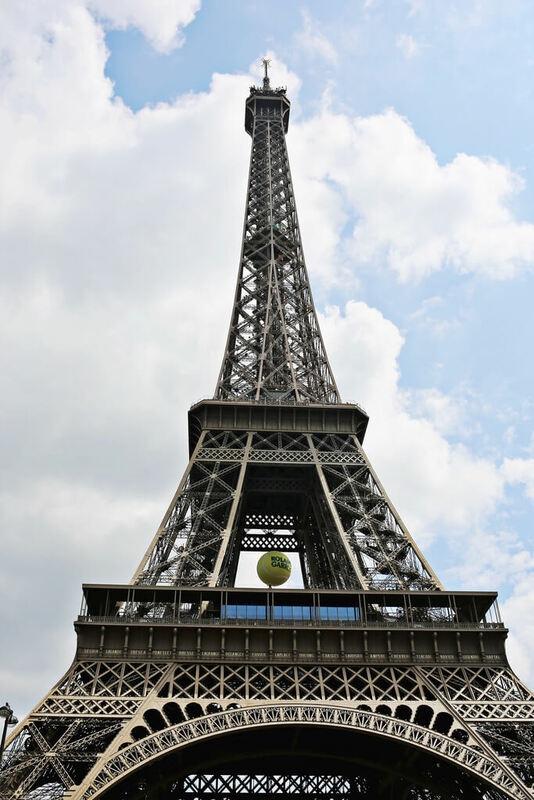 We actually weren’t planning on going up to the top during our trip until we heard it was their big request, but hey, if someone has one day and one request in Paris? You should make it happen if you can. Oh, and if you do want to go up in the tower, buy your tickets ahead of time if at all possible. They are sold out a bit in advance, but it saves you 2-3 hours of line waiting to buy them when you get there. 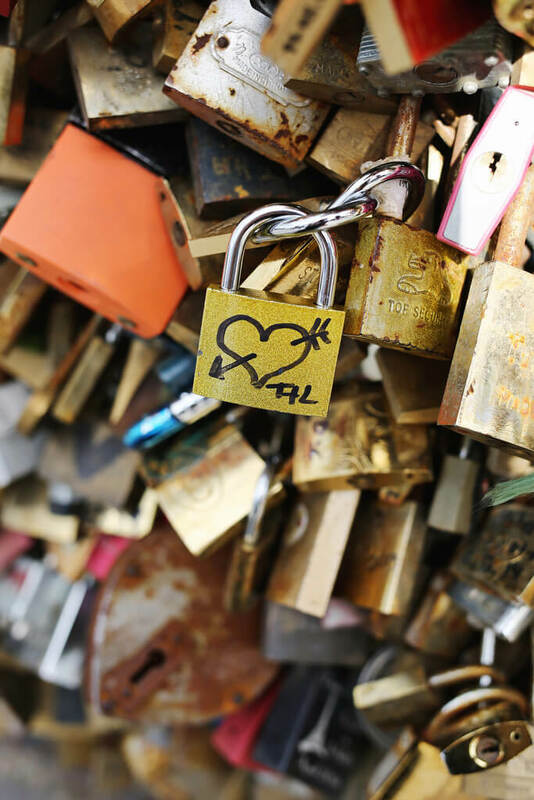 Ok, ok, so we did the lock on the bridge thing. Super touristy, but it’s fun. I was reading that they took all the locks off one of the bridges pretty soon after we left (they are so heavy they make the bridge unstable after a while) but I saw them on a lot of bridges while we were there so I’m just pretending it definitely wasn’t the bridge we put ours on. IT’S TOTALLY STILL THERE. FOREVER. 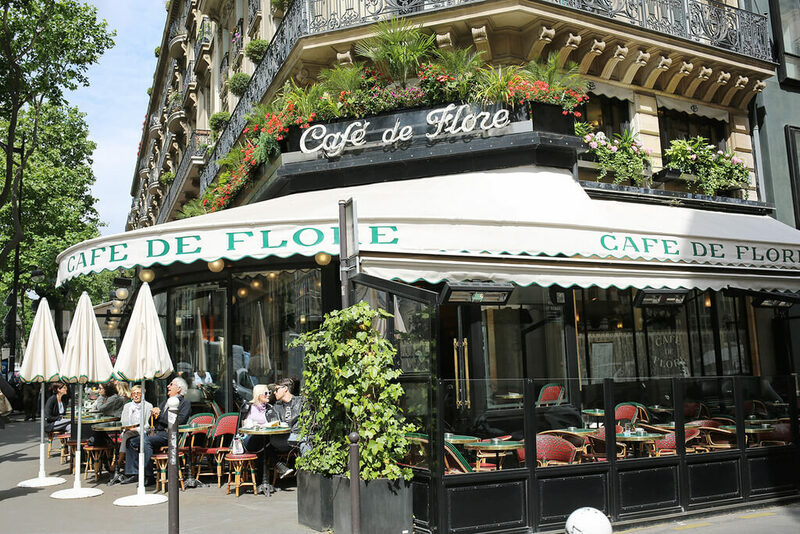 One of my favorite spots of the trip was the historical Cafe de Flore in Saint-Germain. We mostly did breakfast at the flat each morning to save some money (not that I minded the fresh pain au chocolat and baguettes of course) but I wanted to make sure we got out on our last morning to experience a cafe breakfast as well. This was such a charming little spot (although a bit pricy) and it was such fun to just sit and watch the morning Parisians either heading off to work or meeting up for morning coffee with friends. 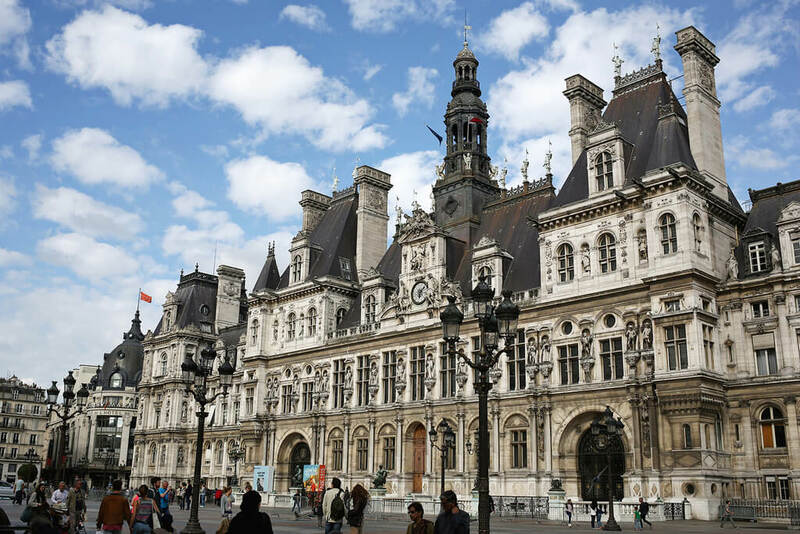 It was a bit dreary and cloudy on our last day as we walked around after breakfast, but when you are in Paris, the dreariness just feels romanic and it hardly dampens the spirits at all. 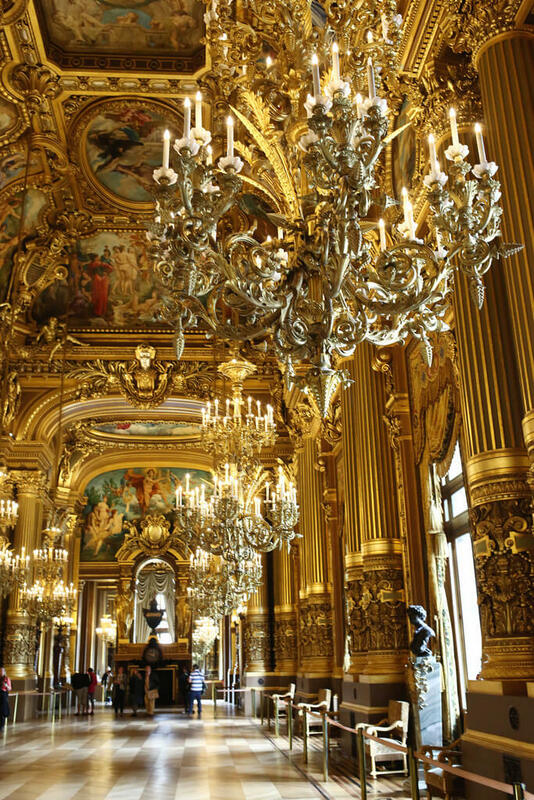 We eventually walked over the Palais Garnier (the Paris Opera House) to take a look inside. It was certainly as beautiful as advertised and they have a hall of mirrors type room that is similarly stunning as the hallway in Versailles. I couldn’t believe that people were going to be seeing an opera there that night only hours later. I can’t even imagine how amazing it would be to be dressed to the nines and attending a performance there. 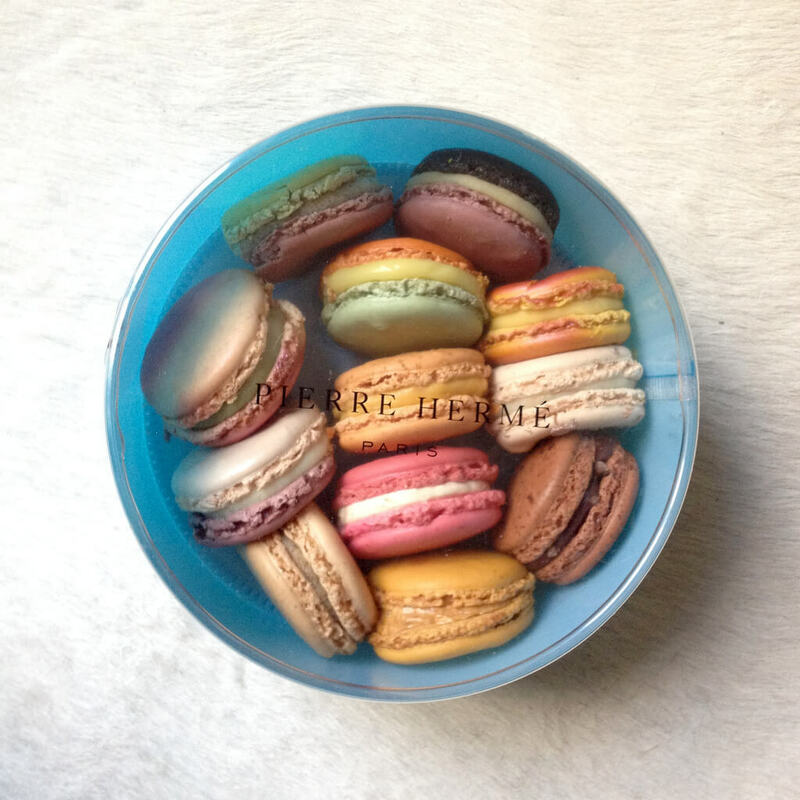 Just a quick word on macarons in France…they are certainly all over the place so eat them as you find them, but for our “treat” macarons we ended up getting a box from Pierre Hermé near the Opera House. I read they are kind of the Parisian favorite, as in, that’s where they go when they want a special box. We picked some up while we were out with the intension of eating them that night at the Eiffel Tower. While it was really fun to try some of the best in Paris, I didn’t know until after we ate them that PH is more known for their adventurous macaron flavors so they are a little different that you might expect. I think Ladurée might be better if more classic flavors are your jam… Since it had been several hours since having a crepe, we naturally needed to stop off for another one at Creperie St. Eustache, near the Louvre. This place had great reviews, it didn’t disappoint, and the two ladies that work there (or own the place?) are really sweet. I actually think, as boring as it sounds, that my favorite crepe flavor on the trip was a butter and sugar crepe. Sometimes the simplest things are the best. It was a little intimidating trying to pick a last dinner place in Paris. I mean, the food was so amazing and we had several meals that were some of the best in our lives, so I really didn’t want to end on a bad note. 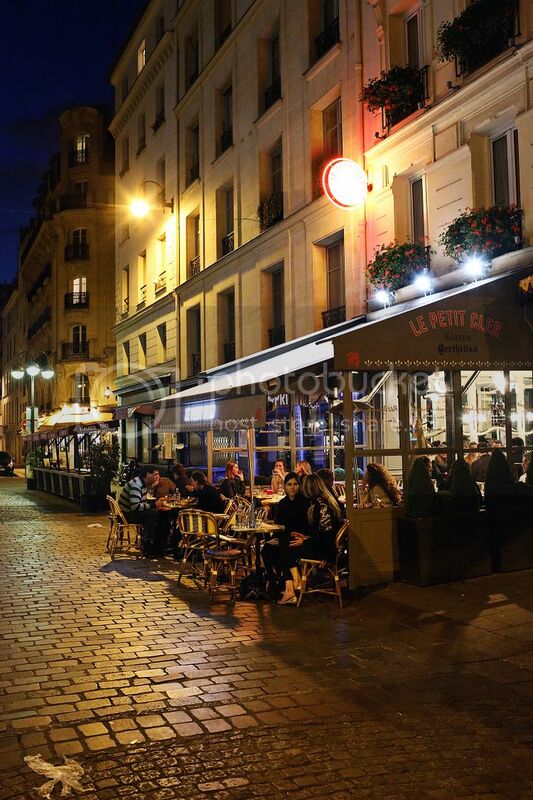 The decision to go to Le Petit Cler was made easy by two things: it was near the Eiffel Tower where we wanted to end our last night in town and it looked like they had amazing croque-monsieurs on their menu. I had so been looking forward to having the French version of a hot ham and cheese sandwich but I hadn’t really had a “real” one yet. I say “real” because the day before I had one at a snack stand near the Eiffel Tower and it was terrible. Like, not just bad, but pretty much inedible. It tasted like it had been frozen for a few years and then they microwaved it to hot so fast that the insides turned to goo. Gross. However, Le Petit Cler totally redeemed the dish and it was the perfect little bistro to end our French culinary adventure. 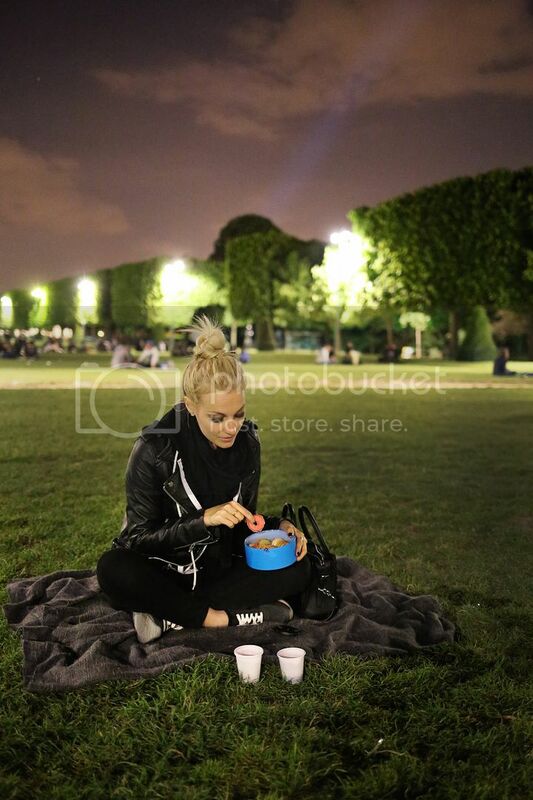 Once we finished our wine at the cafe we headed over to the grass area of the Eiffel Tower for a nighttime picnic on the lawn. Now, let me first say that I really had reservations about going over there at night with wine and macarons. I mean, it could have just felt so cheesy and crowded and been a terrible way to end the trip, but you know what? I actually loved it. We went on a Tuesday night after a 3-day weekend so maybe it was crazy there the nights before, but it wasn’t crowded at all. It was actually pretty relaxed. There were a handful of people spread out from each other on the grass, soft music floating in the air, and we got to play a guessing game with our macaron box about which flavor was which. And though it may be garish to some of the locals, I loved the sparking tower at the top of the hour. Sometime touristy things are popular because they’re just plain fun and I think this was actually one of my favorite things of the week. All in all, I don’t feel like words or photos could ever really do Paris justice. It’s a feeling. It holds you in this dreamlike state as long as you are in the city. I actually keep having dreams about Paris since we’ve been back and it’s a lovely little way to visit. I was planning this whole trip with the thought in mind that I had to do everything I could ever want to do while we were there because I may never go back. But I had this overwhelming feeling at our beautiful dinner at Kong that I couldn’t bear the thought of never going back. It has to be when we go back from now on. I think sometimes you just go to a city or a place that just feels right. 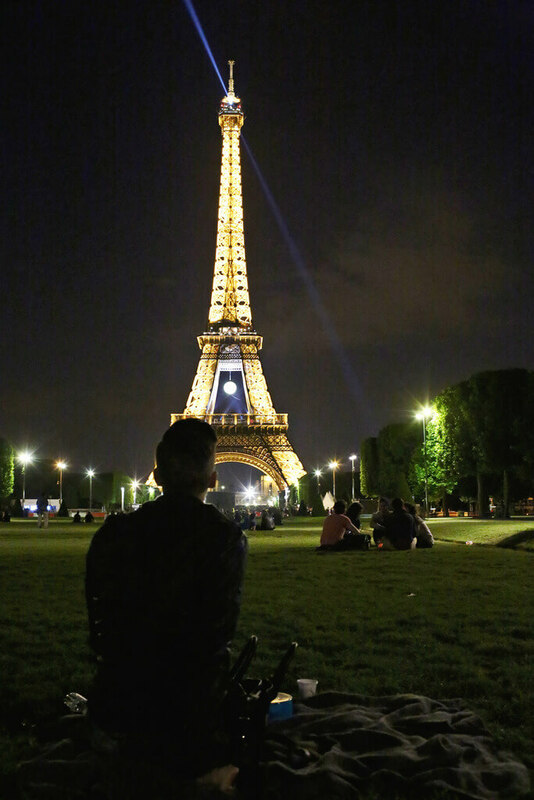 You feel like you could slip into that foreign life so easily and I think Paris is that place for us. So, for the meantime, my foggy snippets of nighttime dreams will be all I have to remind me of the city until we go back…when we go back. 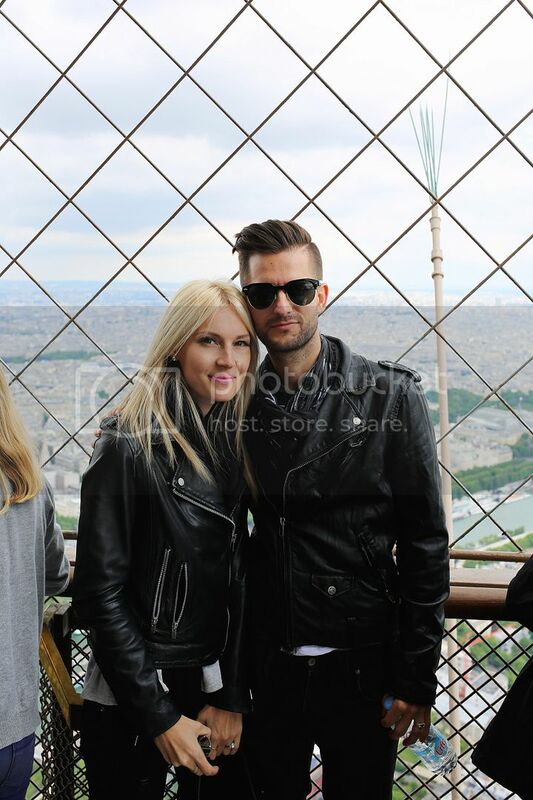 Categories: Tour Life, Travel | Tags: paris, tour life | September 7, 2015 by thebandwifeblog. 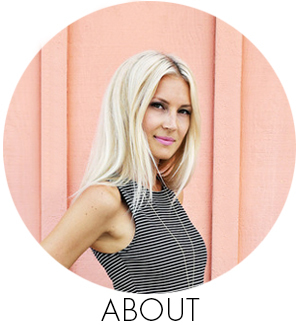 Love your Paris posts! I’m so glad you had a wonderful time – you captured the spirit and beauty of the city so well in your pictures! Aw, thanks! If you look back in my instagram you’ll see that I tagged a lot of the outfit in the pics. 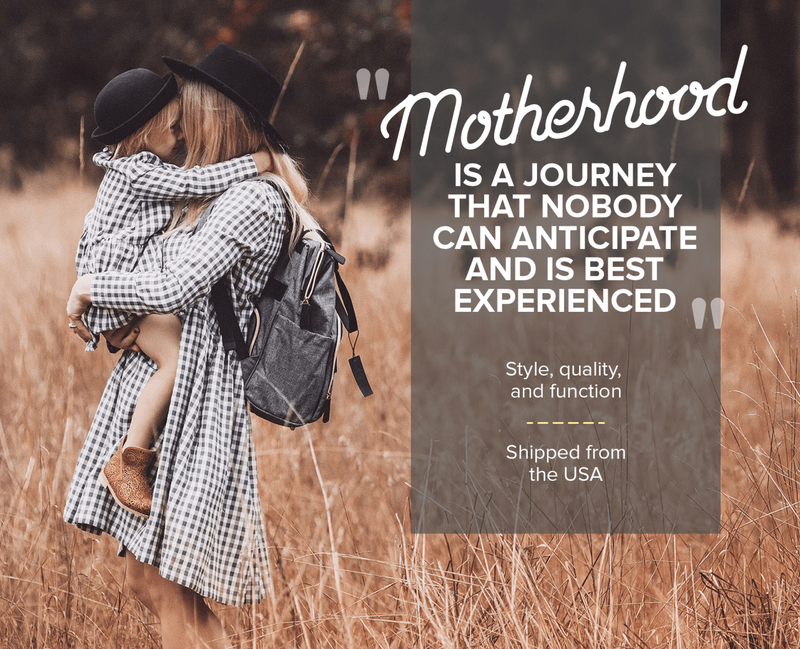 That jacket is from Mango, it’s great! Gorgeous pictures! I love your leather jacket and skirt! I know! Some were great, but one I actually spit out! Next time, Laduree for sure! How fun! 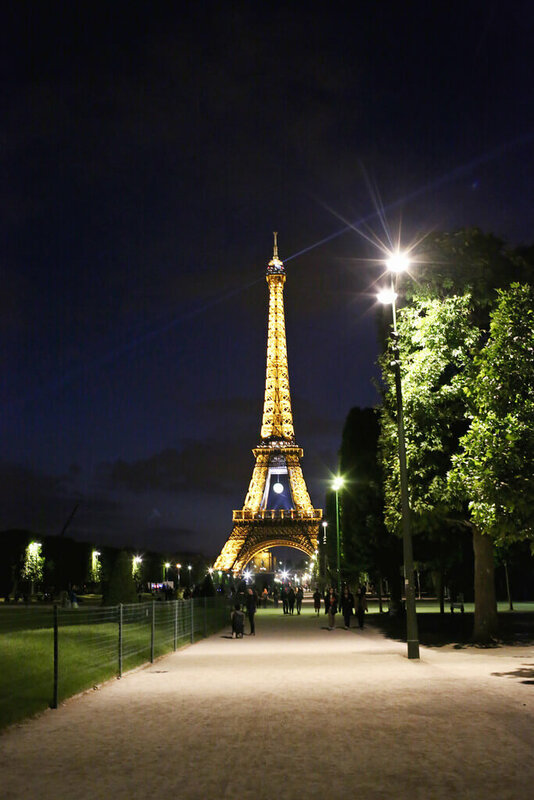 Your Paris photo series is definitely jealousy-inducing! Love the photos, thanks for sharing. 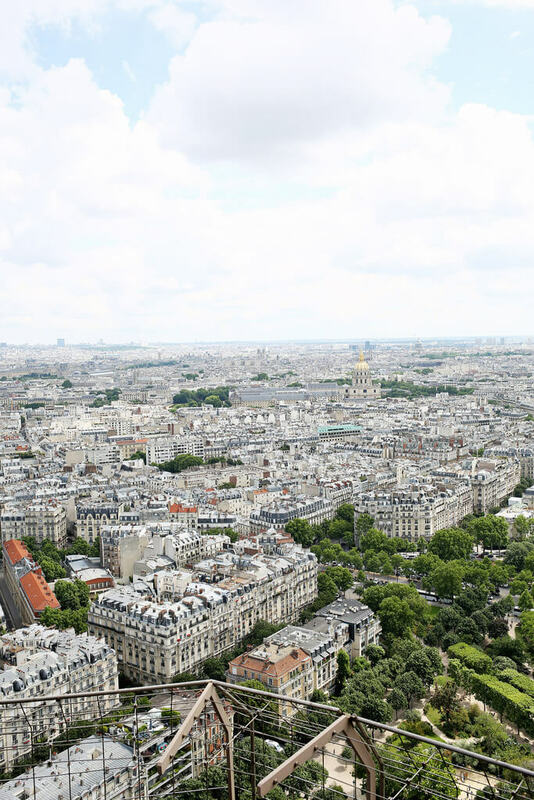 Now I know for sure that Paris is one more place to add to the dream travel list. 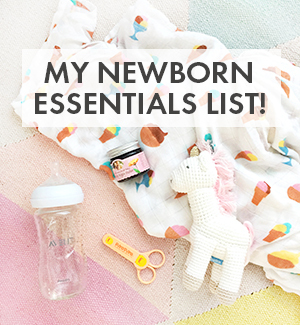 Hi Laura, thanks for sharing your gorgeous photos, it looks like you guys had an amazing time! I’m heading back to Paris in a few months for my honeymoon and looking through your photos got me even more excited! Yay!! Have so much fun, congrats!! I’ve loved seeing your photos! 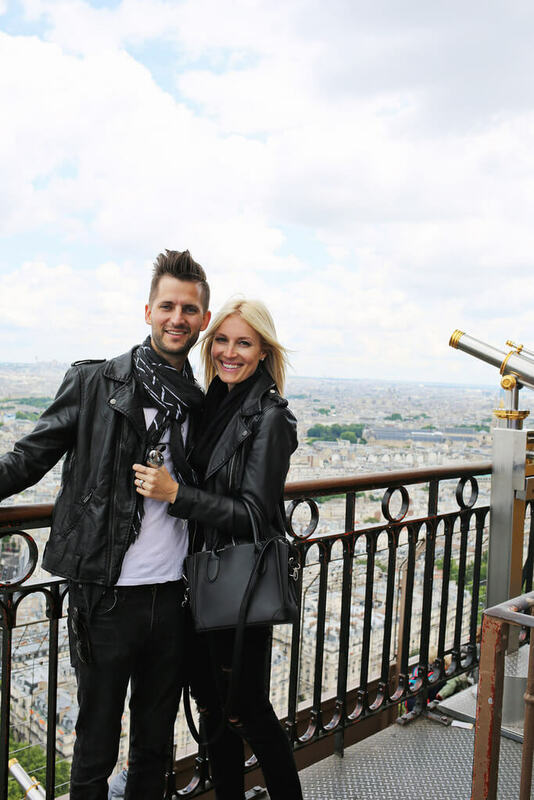 In the last one of the Eiffel Tower, is that young man down on one knee proposing? What an awesome capture! I think he was taking a picture actually, ha ha! I absolutely loved looking at your pictures and reading about your adventures in Paris. I loved the care and attention you put towards your trip planning. I also plan all my trips with the idea thst I may not go back so I pack them in with fun adventures and sightseeing. Paris is somewhere that I have always longed to go so your pictures just ramped it up. So glad you guys had a wonderful time. Thank you for sharing your adventures with us. I hope it brings you joy that folks are still finding, reading, and learning from your posts! 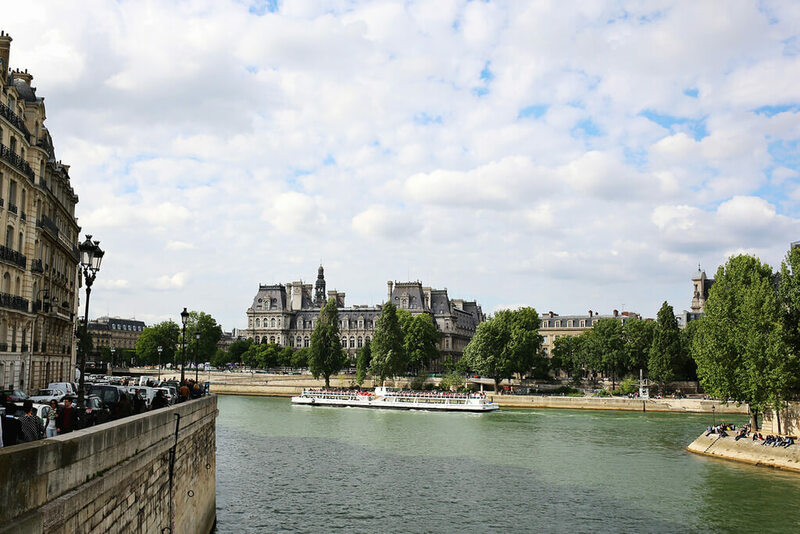 I’m headed to Paris at the end of the month and I’m over the moon… Your posts have given me info I hadn’t pinned yet (and frankly: that’s a miracle because I’ve been pinning for collective DAYS.) As for me – I’m not going to chose between Herme and Laduree – I shall have BOTH! Thank you! 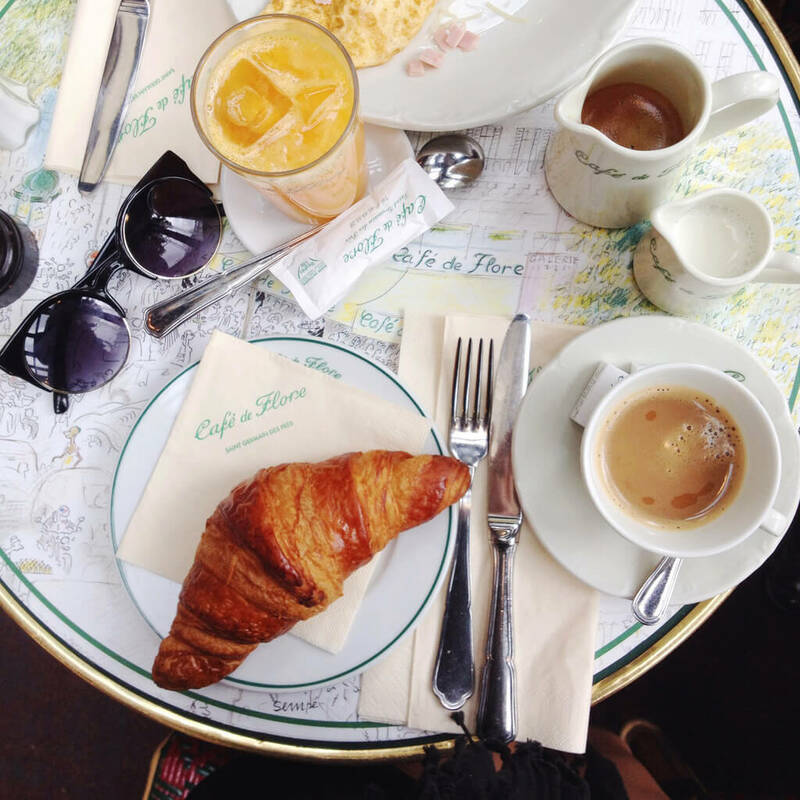 I’ve loved reading all of your Paris posts, seeing your photos and reading your tips! Hoping to make it to Paris this year. I didn’t see in any of your posts though — how long was your trip, and did you feel like that was the right amount of time to do everything you did?